We have 2 TV's. We are using them for page display. One is connected on desktop computer with windows installed (VGA cable) and the other with raspberry pi 3 (HDMI cable). They both display the same webpage. the font on webpage is Calibri. 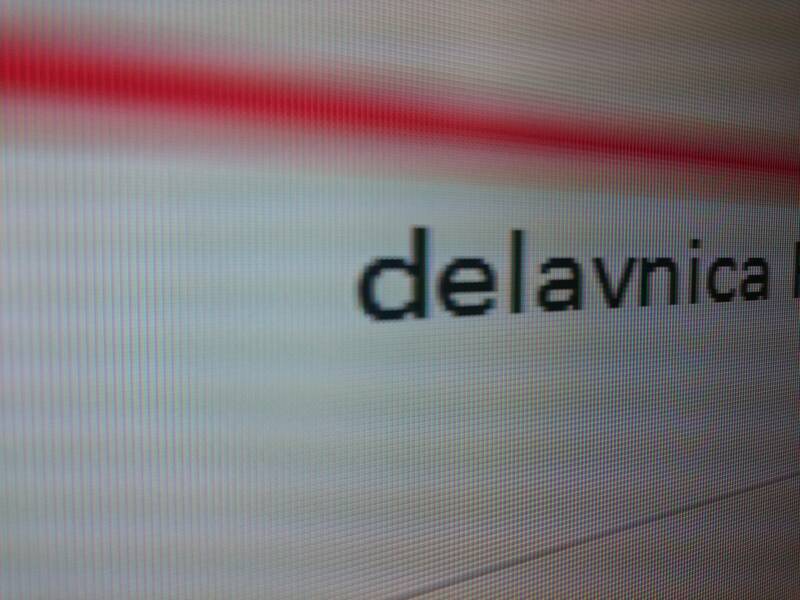 TV connected with pc has much more clear font and clear pictures. 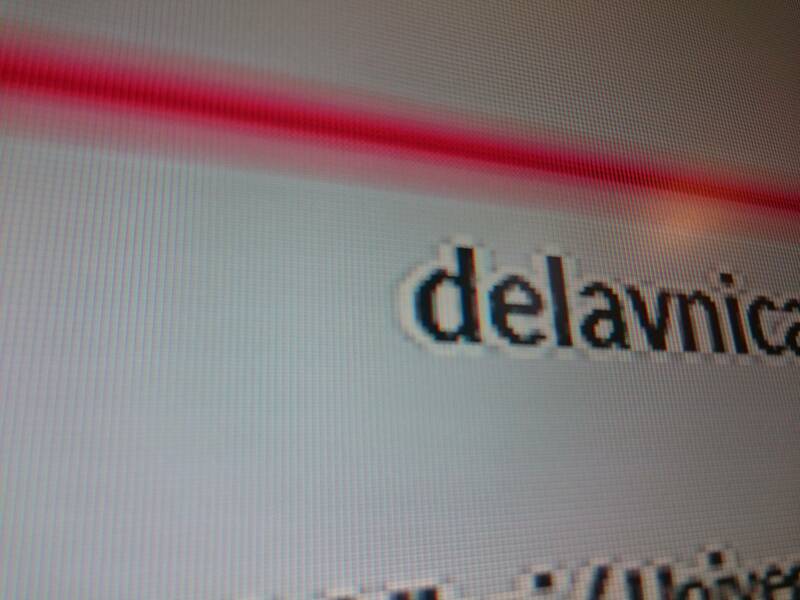 TV with raspberry, its font is really distorted and it also has some sort of white border. We are using Iceweasel on raspberry. I know that linux has no Calibri font preinstalled, so i tried the alternative free version of font called Carlito. It does not fix the problem. This is clearly your TV that causes the bad image. TV are used to get its HDMI signal from DVD-player, satellite receiver or similar sources. They increase sharpness to make the Video look more crisp. But this causes strange borders around text. Try to find the image settings of your TV and reduce sharpness. VGA on the other side was never meant to provide Movies and therefore most TVs don't apply sharpness to those signals. Not the answer you're looking for? Browse other questions tagged raspbian display or ask your own question.